Monstar Order Picking Ladders are designed for easy and efficient use in warehousing and workplace environments providing safe and secure access to elevated stock. 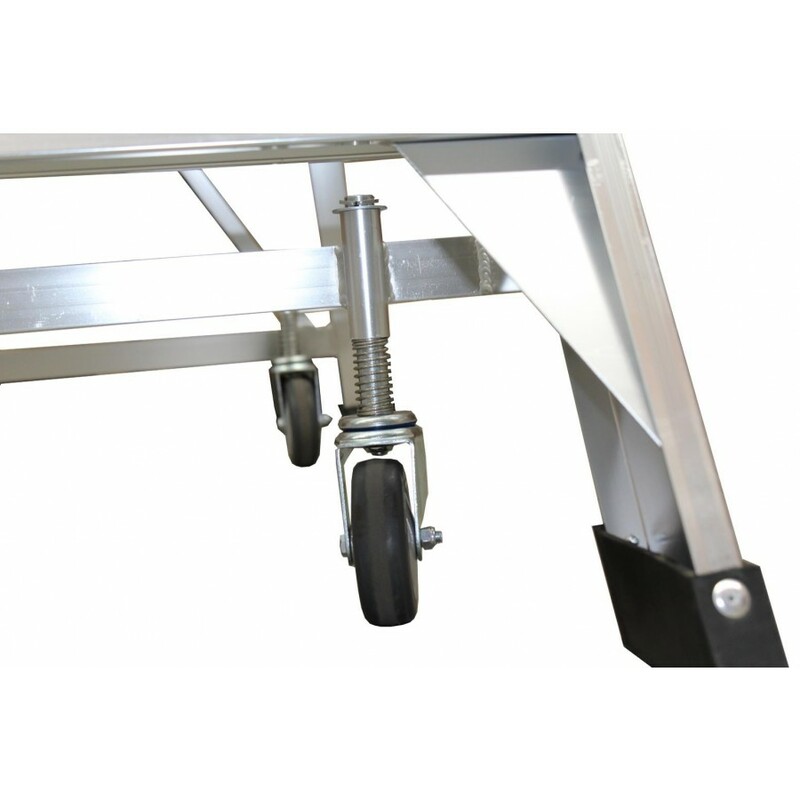 Featuring a huge work platform (585mm x 730mm), retractable safety castors and a 150kg rated capacity, reinforced with a strong welded construction. The Monstar Order Picker is guaranteed to make stock picking safer and more efficient for your business.